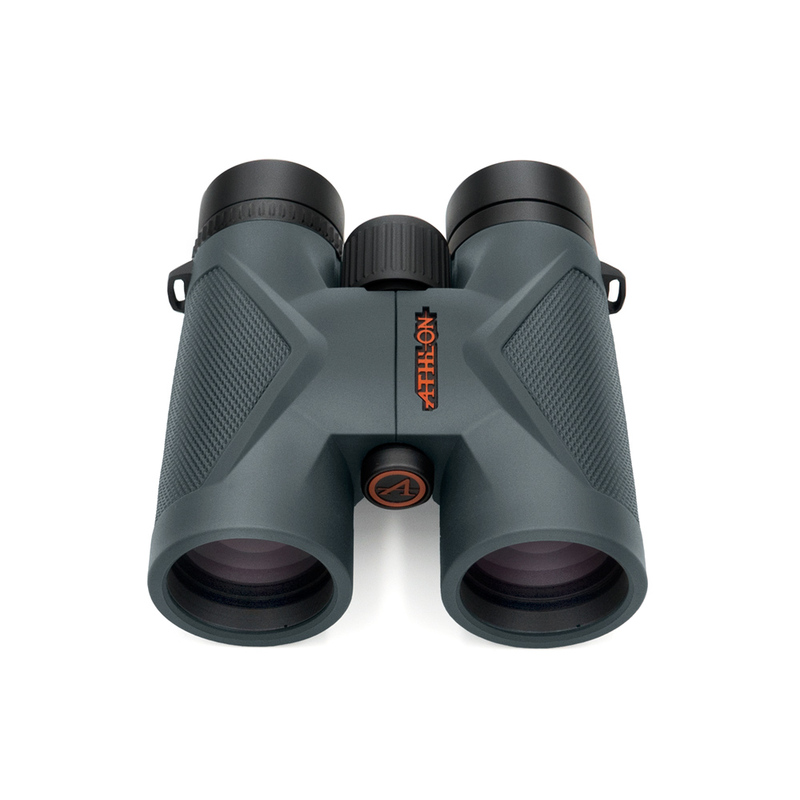 The rugged benchmark for all-weather brightness and clarity, Midas roof-prism binoculars are light and slim thanks to a magnesium chassis. 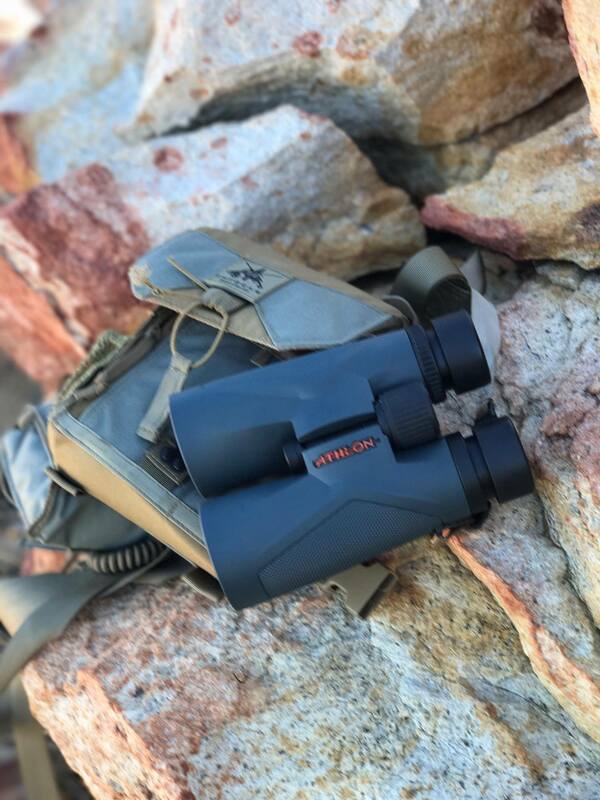 With their ED Glass lenses, Advanced Fully multi-coated optics, high-quality BaK-4 prisms with our ESP Dielectric coating plus phase coating, the Midas binoculars gather maximum light and produce brilliant color fidelity. 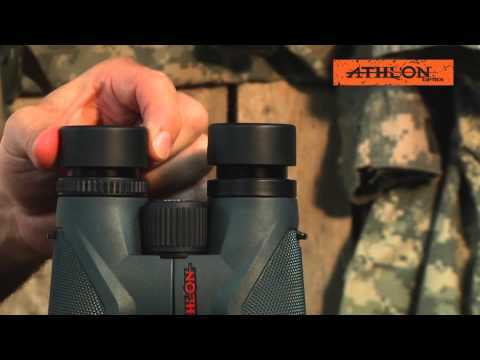 The waterproof, shockproof design and rubber armor are ready for anything you are. No matter the conditions, with Midas, the outlook is clear. 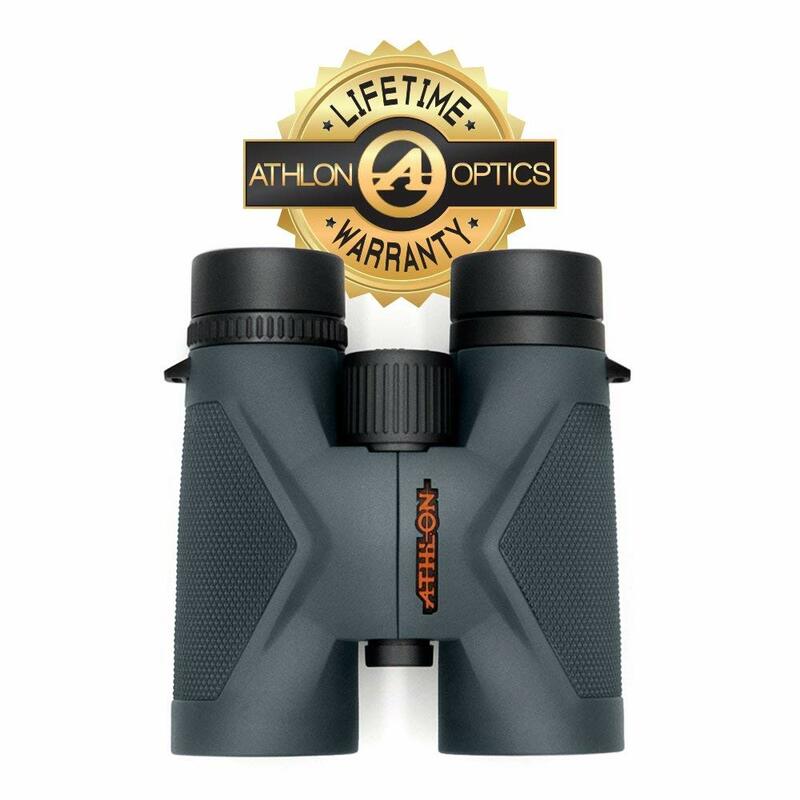 Other design enhancements include our XPL Lenses coating that protects the exterior lenses from scratches, dust and anything else mother nature throws at you. The also feature improved twist-up eyecups and argon purging. bought this product for my son’s birthday. he took it for couple of football games and just loves it. During the last game he dropped it from the bench, it tumbled through several rows and hit the bottom floor pretty hard. The bino seems out of focus zone after the impact as we had hard time tuning it back to have a sharp image again. Send it back to them hoping to get it repaired. Surprisingly got a brand new replacement in couple of days. That is a great service REALLY BEYOND MY EXPECTATION! 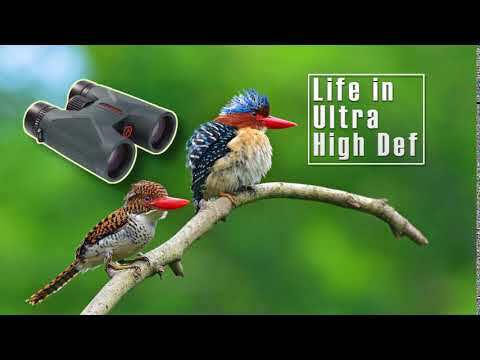 As a hiker and amateur photographer I wanted to get a solid binoculars for longer time. 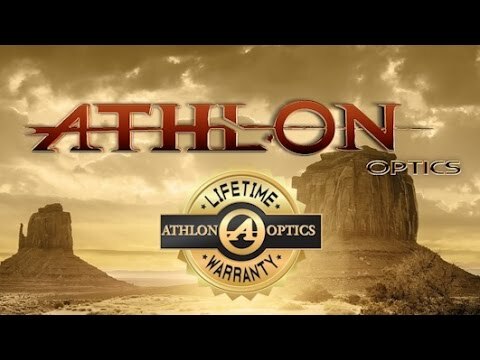 So I tried Athlon optics and cannot say a bad word. The image quality is perfect, I was mainly suprised by large field of view and in most conditions didn’t notice any chromatic aberration.Regarding the body, it gives a very rigid feeling and at the same time is surprisingly ergonomic. 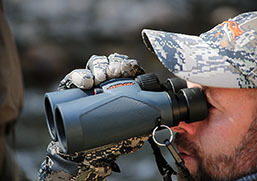 Good grip for winter times with gloves, smooth focus knob rotation and nice feature of twist-up eye cups make observation really comfortable. 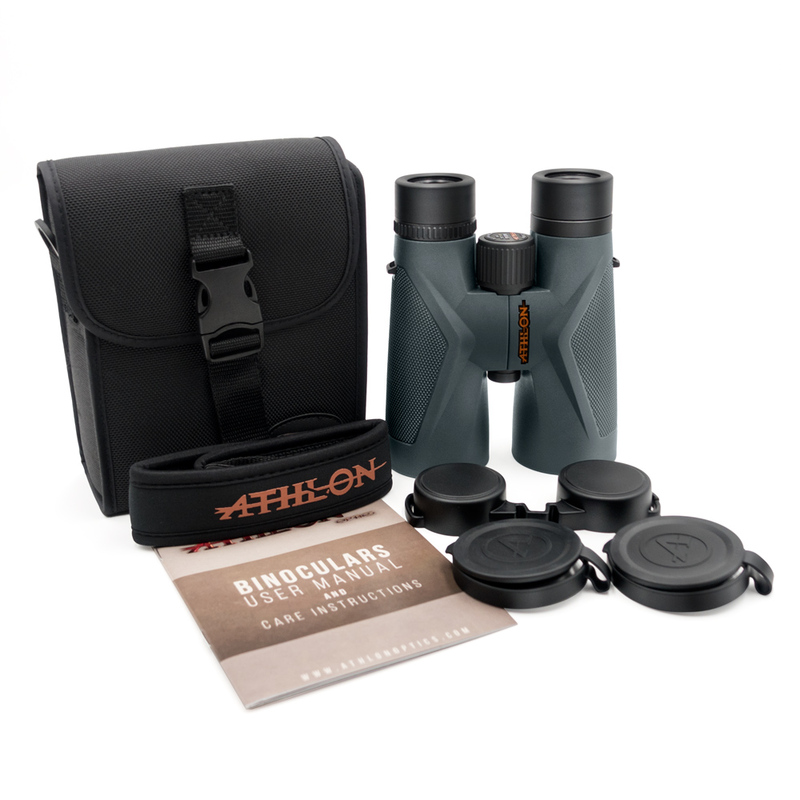 Came with pouch, neck strap, lens covers, lens cloth, plus with product like this it’s always good to know about the lifetime warranty. Would certainly recommend to anybody looking for the highest quality in similar price range. Have had this pair for the last 6 months and travelled quite extensively from 14,000 foot Peru mountains, to the shores of Kauai and tiger safaris in Madya Pradesh India, Everyone ever handed these would make the immediate remark of the optics and how clear they are. Ergonomically sound and really appreciate the rotational eye lens pieces that allow a perfect fit for full viewing for different peoples preferences (like eyeglasses). 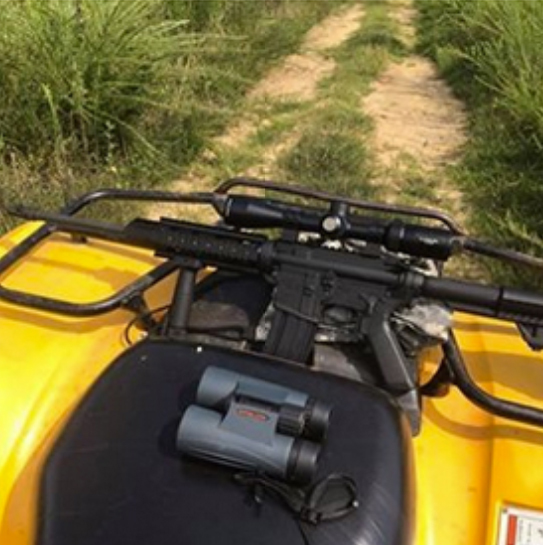 It seems to take the dust well but unfortunately a spec got inside the optics and could not be cleared. No big deal because you had to look for it. 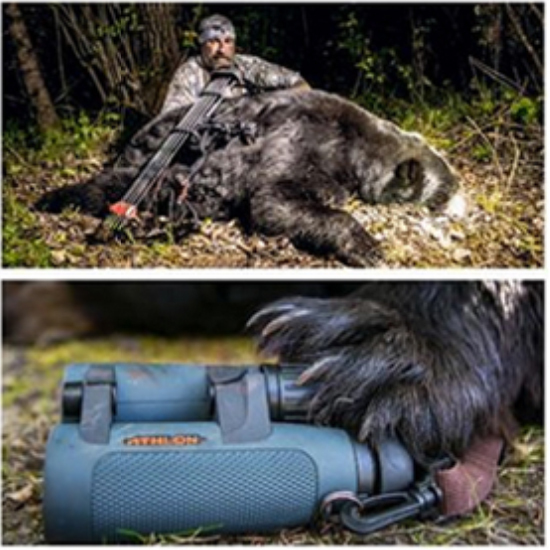 My professional guide in Bandhogarh has them now and is going to be an even better tracker because of this equipment. 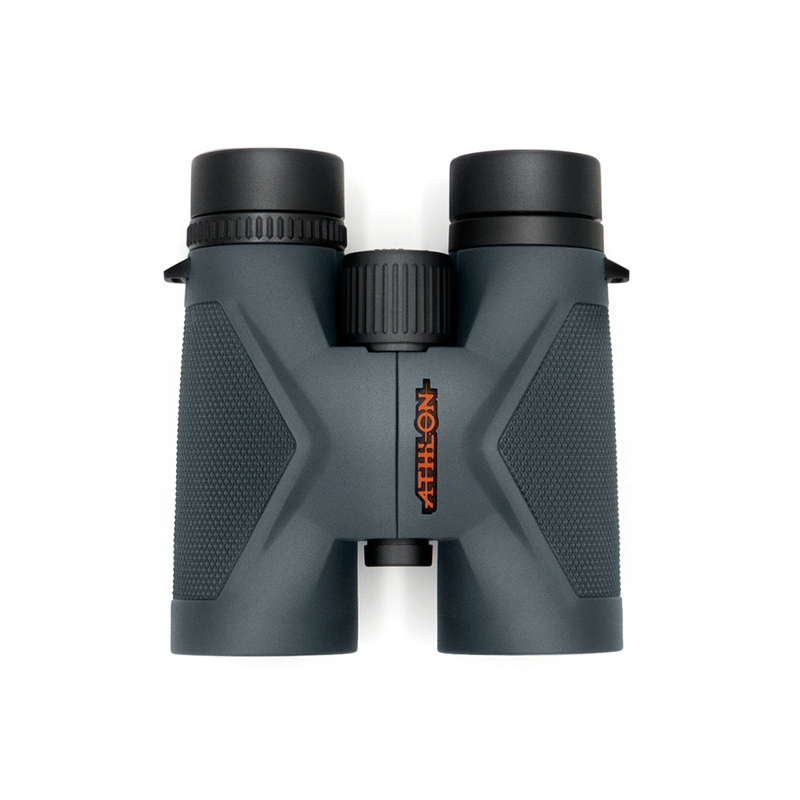 So glad to be helping him and carrying the flag for this brand, as it is a rock solid binocular.